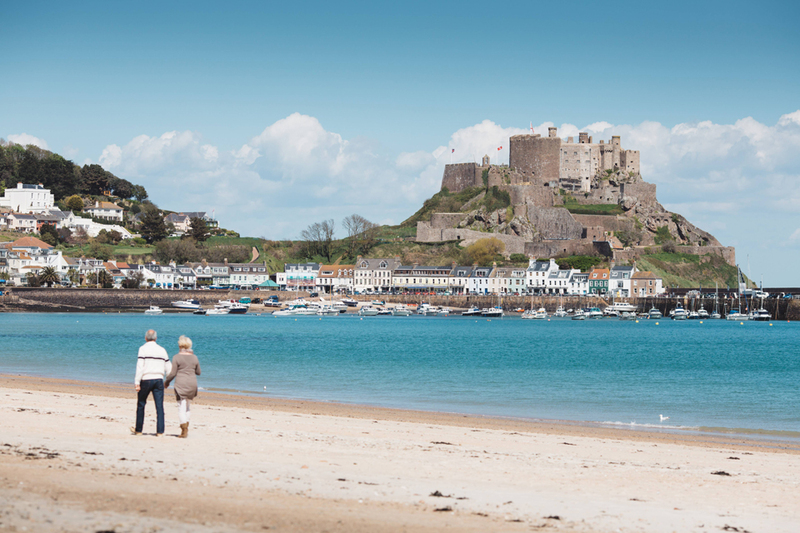 With leisure facilities The Mayfair Hotel a Jersey Tourism 3 star hotel situated in the southeast corner of St Helier, the town shops are a couple of minutes’ walk away. 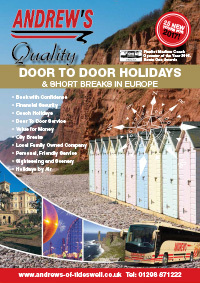 The nearest beach is Havre des Pas, a ten-minute walk away. Pleasant restaurant, coffee shop, bars and lounges. All bedrooms are en suite with T.V, hairdryer and tea and coffee making facilities. Fitness centre and heated indoor swimming pool. The hotel also offers entertainment including parties, bingo, quizzes and dancing. Lift.